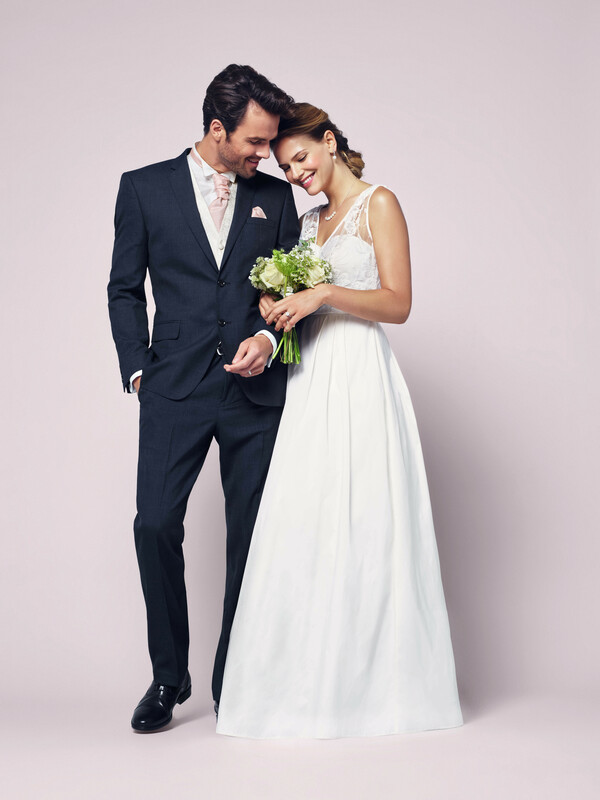 The 2015 wedding collection from BHS is looking rather lovely. Some gorgeous dresses at seriously reasonable prices landed in my inbox the other day and I'm so pleased to be able to share them with you thrifters today! I'll be honest, when I saw the email in my inbox I wasn't totally hopeful I had the opinion that BHS was a bit of a tired brand nearing the end of it's natural life but I have to say that I am really honestly pleasantly surprised. The dresses in the collection are simple but stylish, look excellent quality and would be easily changed up with the right accessories. 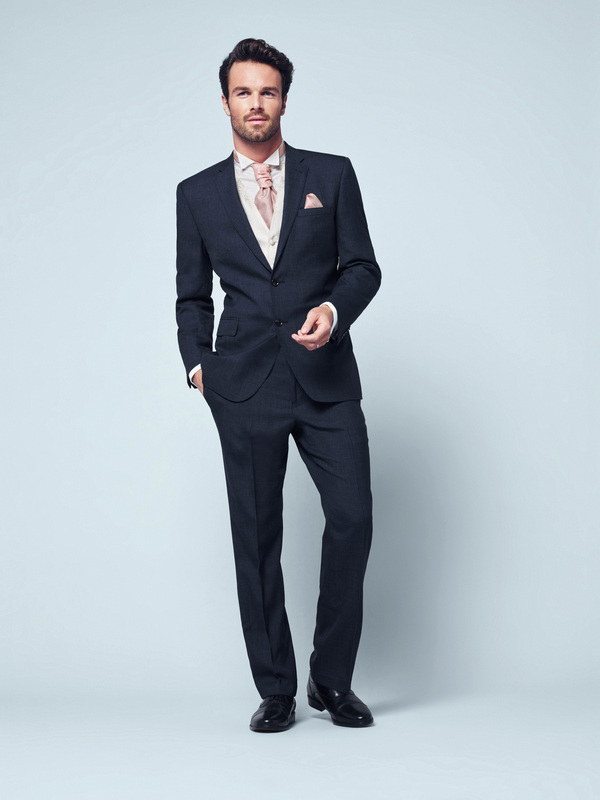 Plus they haven't forgotten the boys, this 2 piece navy suit comes in at just £129 which is insanely cheap and looks great! 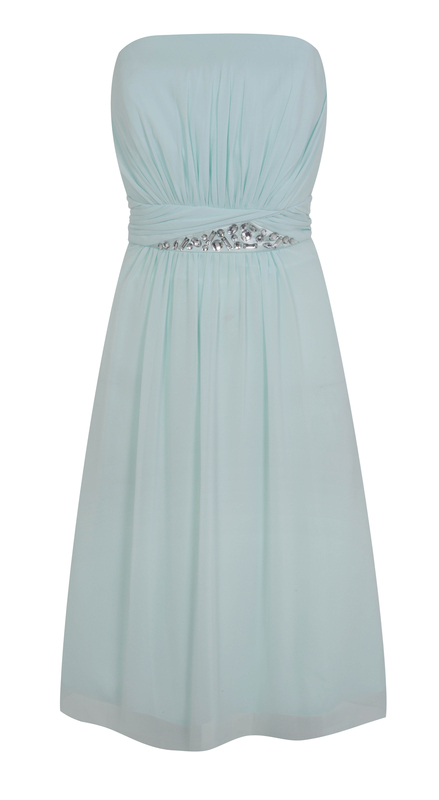 For me, I like the light blue bridesmaid dress. It is cheap and beautiful. I want to buy one. I love handmade and unique wedding dresses! great read! 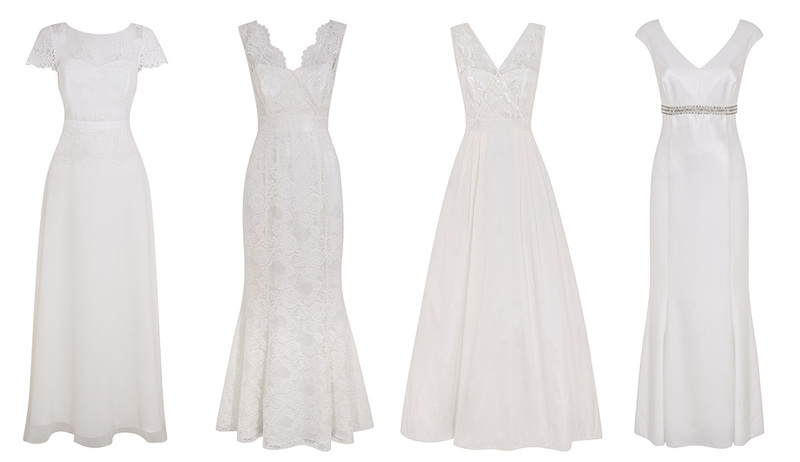 Wow, I can't believe you can buy so beautiful dresses that cost up to £200! It's really unbelievable. Even me, working as a human translator can afford such wedding without spending any savings. 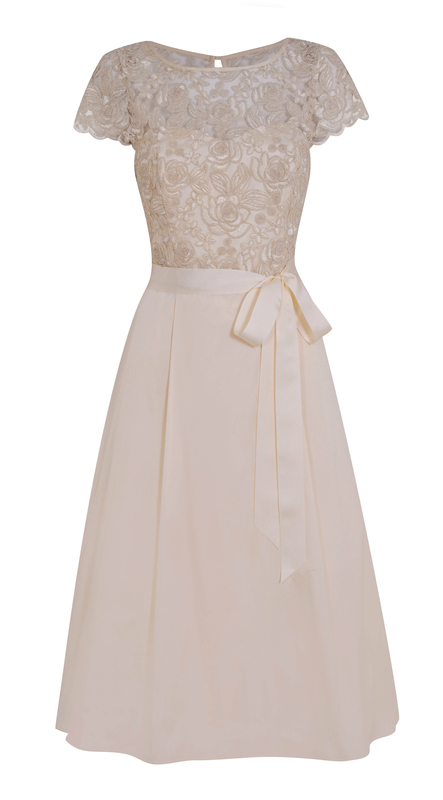 The dresses are so delicate.. I like this soft and light fabric... Very cool! Thank you a lot for the stylish ideas. I liked quite a lot of those models that you presented in the article because they look very affectionate and emphasize the image of the bride.